Are you interested in knowing what the five hard truths about women are? Where would the world be without women? I am so sure men out there would agree with me that women do add some spice to their lives. The very same way women have a lot of questions about men and how they act is also the same way men would have questions about women and the way they also act. Why do they talk too much? Why don’t they reason the way we do? Why do they make an effort to drive home a point? If you’re reading this and you are a man, I suppose you have more questions about women, right? Well, reserve those questions, relax and go through the five hard truths about women I think you should know about. If you know and understand these five hard truths about women, I believe it would be a lot easier dealing with the women folk. One unique feature women have is the fact that they talk a lot. The reason they talk a lot is not to bug or disturb you but it’s just something they are used to. Every man should understand this about women. When women talk, they express themselves and it’s the only way they know how to say what they are feeling. When women talk, all they want is for men to listen and when men do not pay attention to the things they say, that is when they are not happy. This is one of the five hard truths about women men should be concerned about. Whether you like it or not, women want to be loved and who else can show them that love than men. A woman wants a man to express his love to her over and over again even though she already knows he loves her. She wants to be pampered, to be bought gifts for and to be showered with love. A woman is very emotional and this is seen in how she reacts to situations. She takes things more seriously emotionally than a man would that is why we sometimes seem weaker in the eyes of men but I believe that is what makes us women. Women really do not ask for too much. As long as they are shown affection and respected by men, I think they are okay. 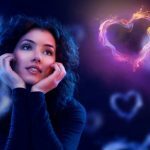 When a woman loves, she loves whole heartedly and I know for a fact that of all the five hard truths about women, this is one fact women fall victims of. I think men take women for granted and I think men should re evaluate this. The fact that a woman gives you her all for the sake of love does not mean you should maltreat her or treat her any less. All women want is for their men to be happy and they are willing to do all they can to ensure that things go well in their homes. This is one of the best five hard truths about women. A woman knows how to do so much at a time and achieve results and I think men should appreciate them for this wonderful talent. A woman cooks, cleans, takes care of the children, takes care of her man, and still finds time to look after herself. 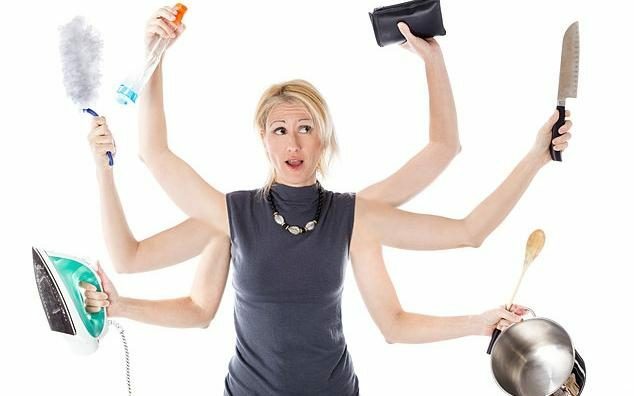 I know some men would wonder how women can juggle so many duties at the same time. I guess they are just gifted in this manner. Show me a man who will tell me he doesn’t appreciate the company of a woman. Wherever a woman is there is bound to be joy as the presence of a woman lightens up a place. Without women, I don’t think men would be happy. These five hard truths about women should be taken seriously by men in order to have a better relationship with them. Do share using our social media icons below if this article has inspired you.